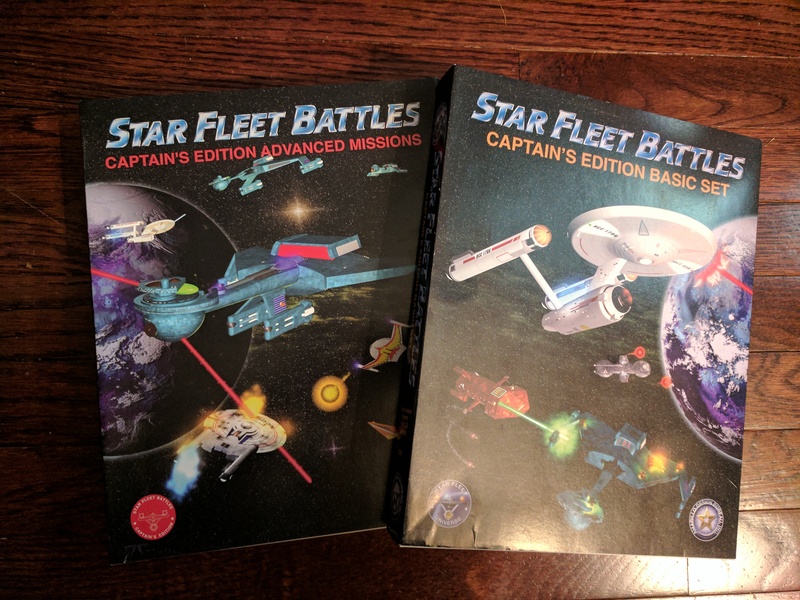 Last fall I brought my old Star Fleet Battles board-game p to date. I love that game when I was in high school and college and when I saw that the company was still in business I dove right in. I picked up most of the modules that were out there, but in the end stopped short of this last bit as I had already spent quite a bit. I’ve been sad to see how few of the board games and associated companies have survived from that era. I did updated my copy of starfire as well on the theory that I’d regret it if I didn’t and later the company went away (this game is interesting but I’ve never had the time to try playing it). I’ve spent the last few weeks dealing with care of my lightroom archives and cleaning up my old vacation archives (they tended to get shots from before and after mixed in along the way). I’ve also been working through post-processing of some 2015 shots as Lorna is trying to wrap up scrapbooking that vacation. I’m going to try to get back to working through vacation photos from our last trip and posting the highlights here later this week. This stuff may still be a bit spotty as I’m also looking at getting some software development sandbox projects moving forward again (will show up in my career blog) and that will be taking up some time along the way.